Birds do it. Bees do it. Even leaves from trees do it. We’re talking about flying here, and it seems nature knows best about how to make things glide. So no wonder BEHA Airplanes are inspired by keeping nature pure. 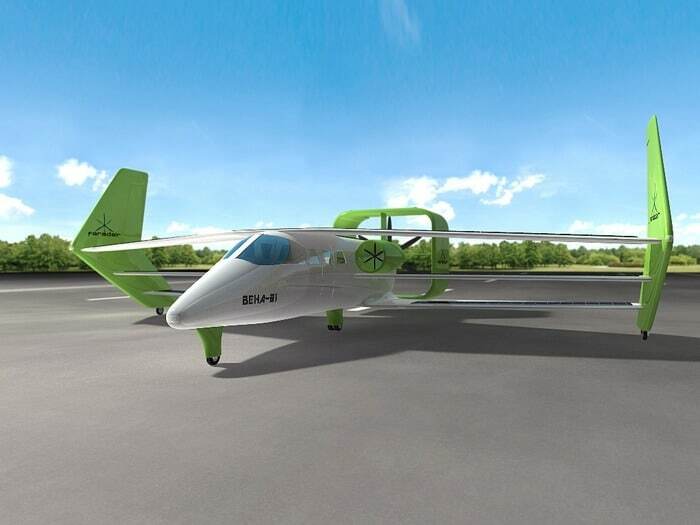 ‘BEHA’ stands for ‘Bio-Electric-Hybrid-Aircraft’ and it’s what Faradair has named its latest concept aircraft project. 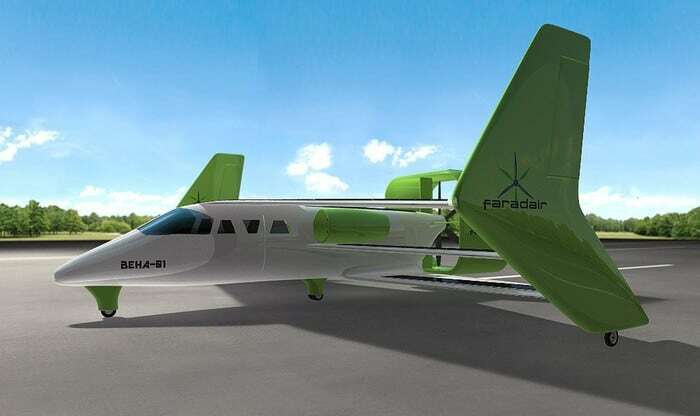 Partnering with some key technology partners, Faradair aims to build a 6 seater ‘hybrid’ plane with a multi-engine design that includes two electric and one bio-diesel engine, along with a number of innovative energy recovery technologies. 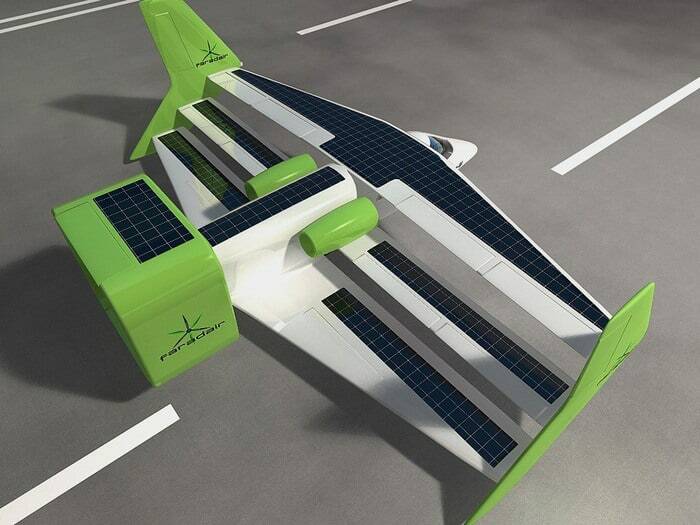 In short, this would be one of the world’s most environmentally friendly aircraft. The BEHA prototype aircraft design includes an extremely innovative wing configuration with reflections of the earliest days of pioneering aviators. The early 1930’s civil airliner, the De Havilland Dragon Rapide, provided concepts with regards to lightweight twin engine aircraft operations. 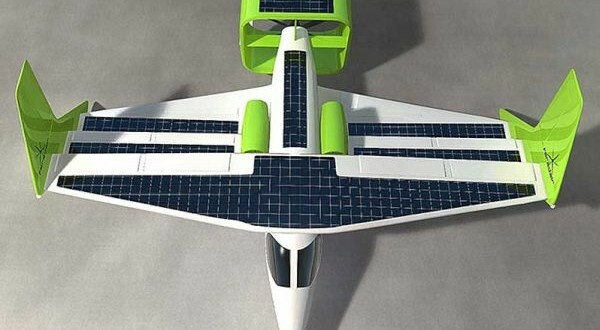 The BEHA’s ‘triple-box wing‘ configuration promises relatively unique flight characteristics and operational advantages focusing on high-lift generation and economical power. The ability to take off and land on purely electric power offers the potential for near silent flight operation and the possibility for night flight capability into and around urban environments. This single capability could revolutionise urban flying with the considerable reduction of emissions and noise pollution–surely delightful news for anyone who lives near an airport! 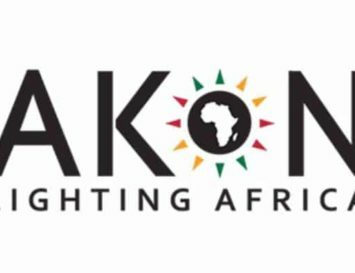 A bio-diesel motor will be primarily used as on-board generator for the electric motors, with additional benefit of failsafe reserve and additional cruise power. In addition, Faradair will also be co-developing state of the art solar skins and wind turbine technologies to deliver eco-friendly energy. 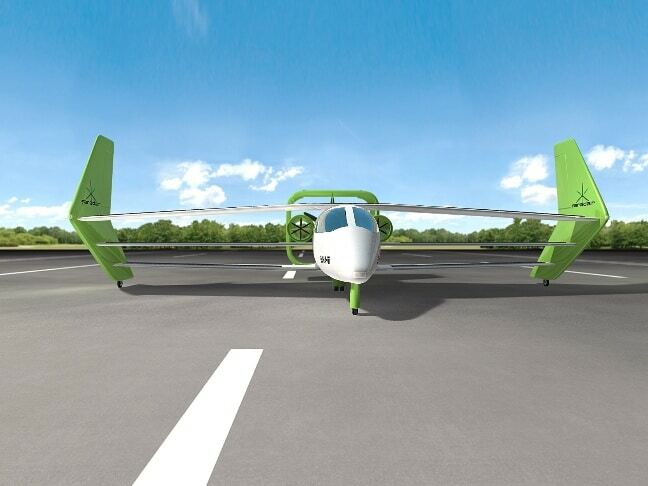 This new plane will expand on the technologies used in current electric flight vehicles. The BEHA Airplane could also be piloted remotely; in fact, the prototype aircraft will be tested as manned and unmanned capable to test ground control capability in the event of an emergency. BEHA is the perfect craft for private aviation, wildlife monitoring and conservation duties, coastal patrol and emergency services operations, in pilot training, urban flying taxi and has many other functions. 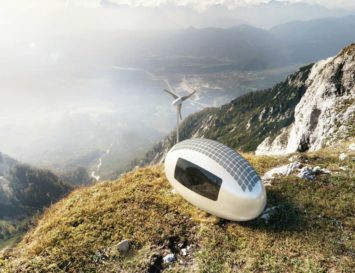 Whilst it’s currently aimed at small-scale users, the new technologies incorporated within BEHA’s design have the potential for passenger transport and commercial travel. How amazing would it be to fly in one of these instead of today’s commercial airlines, which hurt our health by leaking jet fuel in the cabin, polluting our skies and making huge amounts of noise? 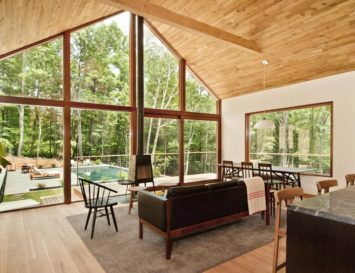 The BEHA is an idea whose time has not only come, it’s been long overdue. 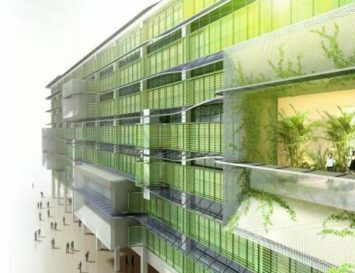 After 5 years they haven’t had even started building a prototype. The ridiculous configuration is because his dad had an RC model in this configuration- the drag and instability of a tailless triplane make this a project that is no more than a fantasy.